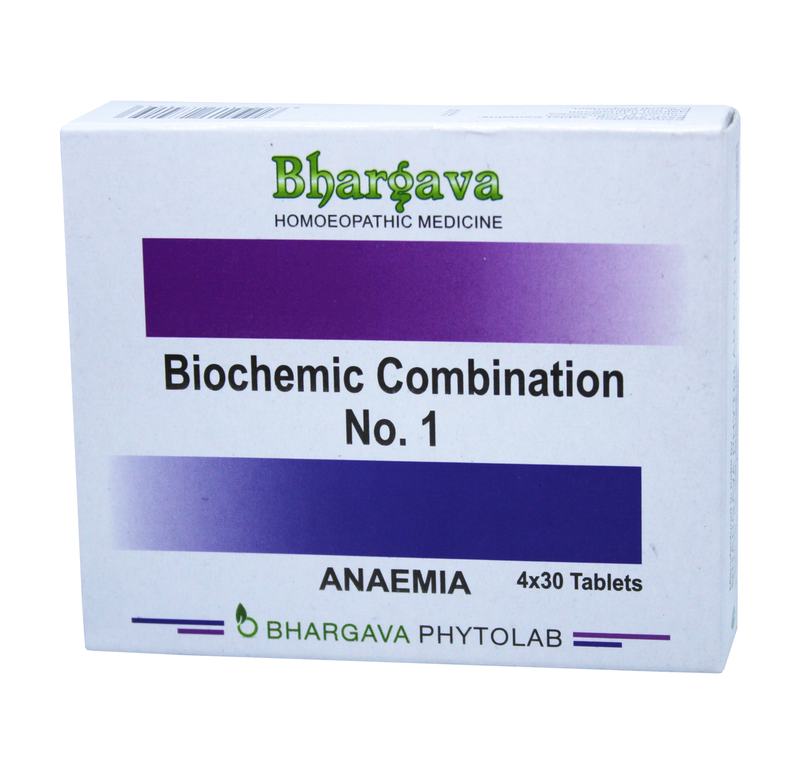 Bio Combination 1 is for anemia, loss of blood, chlorosis and a general wasting of all tissues. Doctor Bhargava Bio Combination no. 1 is a result of techniques perfected over 100 years of practice. It also helps for general weakness and the nutritional deficiencies faced after surgery or after a prolonged illness. Start taking Homeopathic medicine today and get best treatment.